Last month, I commented on the fact that presentations are a fight for attention. I had the pleasure of attending a great lecture today at the Millennial Medicine conference that used the “invisible gorilla” to illustrate a point about attention. This lead me back to the website (www.theinvisiblegorilla.com) to get more information. The presenter used a recent NPR article to highlight that we sometimes don’t see what is in front of us. 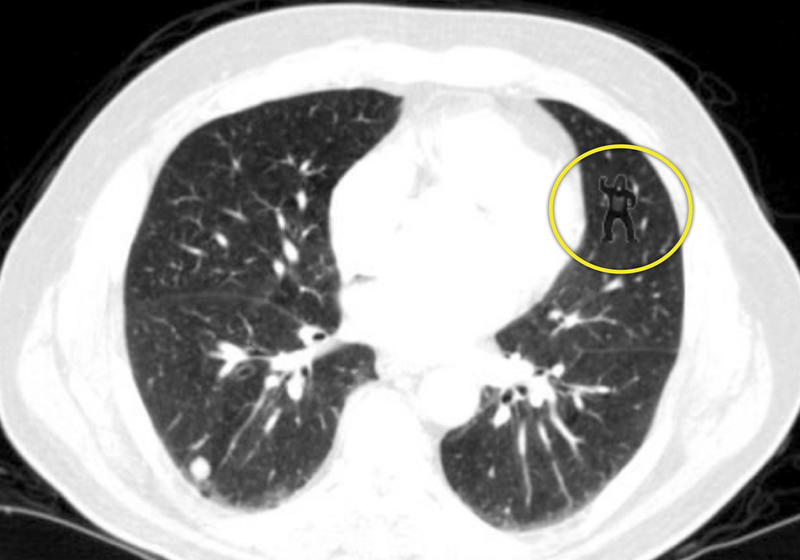 Amazingly, when asked to look for subtle signs of malignancy, 83% of radiologists missed the gorilla. Finally, here is a video of Daniel Simons, one of the researchers, from a 2011 TED talk. There are many things you can say about these results. Quite simply for me, we have to be aware that attention is not just given, it has to be earned and we must find ways to keep our audience’s attention.